Yearbook advisors know the battles of yearbook design block all too well. The word “blank” is every artist’s nightmare. 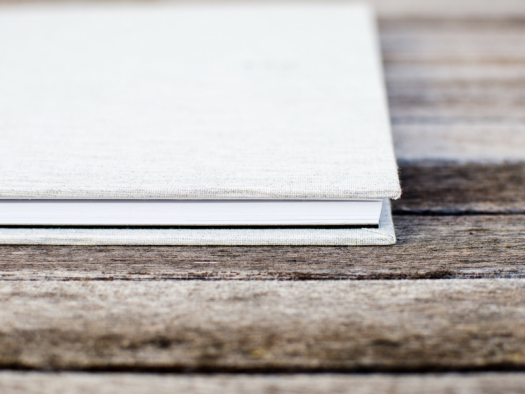 For writers it’s the blank page, for painters it’s the dreaded white canvas, and for designers it’s everything from a blank screen to a blank mind. Running short on ideas is a terrible feeling and can seriously put the brakes on the creative process, which can hinder production altogether. We’ve all been there, but you’ve got a yearbook to design and in the immortal words of Johnny Cash, “Let’s go, time’s a-wastin.’” That’s why we put together these tips for finding inspiration and boosting your creativity to get your creative yearbook gears back into full motion. Inspiration and motivation are two words that are generally used in the same context, but in reality hold different meanings. Inspiration is the mental stimulation that makes you want to do something; motivation is the reason behind why you’re doing it. Often times we have to dig to find the motivation to do the things that we don’t really want to do. But when we’re inspired, there’s no holding us back. So how do we get inspired when we’re feeling anything but? Is it even a tangible process that we’re able to harness? Luckily, research is pointing more and more towards yes. Learn how to harness inspiration and creativity from within. Got a great idea? Make a vision board and pin it to your (real) wall! 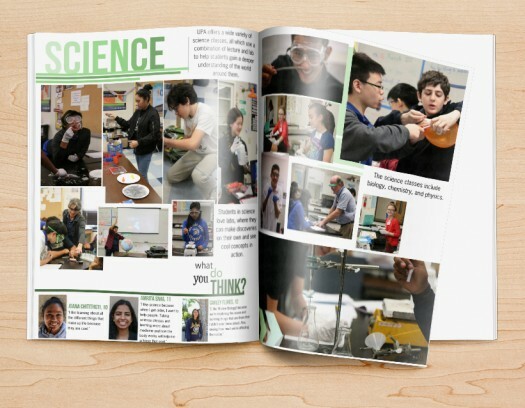 Looking through yearbook archives is one of the best ways to find inspiration for your work. Once you start flipping through old pages, you’ll be amazed at how many ideas come to you. Learning from the work of others not only teaches you what works, but also (and more importantly) shows you what doesn’t. Create an inspiration vision board. 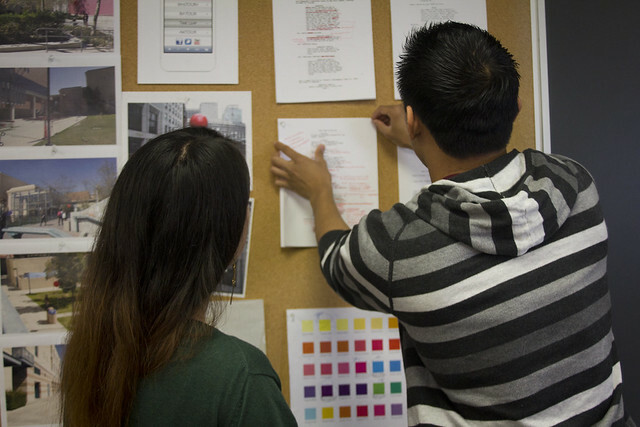 Include your favorite colors, themes, layout designs, and anything else that gets your creative gears grinding. Print out any ideas you find online or in other yearbooks and post them on your vision board. Keep it displayed in your workspace so you can always reference it. Keep a journal and update it regularly. Write in it, doodle in it, or even keep track of your dreams. As it turns out, we may be at our most creative when we are sleepy, so you never know when a good idea is going to come your way. Take a break. When you’ve hit a brick wall, a break feels like an even bigger waste of time. But sometimes ideas run out and our brains, running on empty, need a chance to recharge. Take a break from worrying about it and visit a museum, go for a walk in the park, or go see a movie. Collaborate often. Research shows that when we bounce ideas off of other people, it helps us to get the stagnant ball rolling again. When you’ve hit a wall, find someone you respect creatively and ask them to shoot some ideas back and forth with you. If you’re still not having any luck, don’t worry. 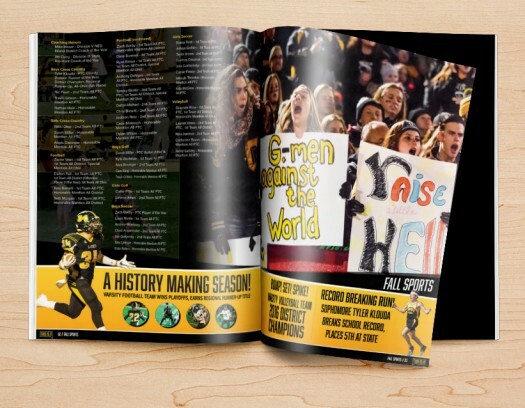 TreeRing offers tons of ideas for your yearbook, including design, themes, marketing, and more. So you can rest assured that even when you’re feeling anything but creative, the inspiration you need is just a click away.